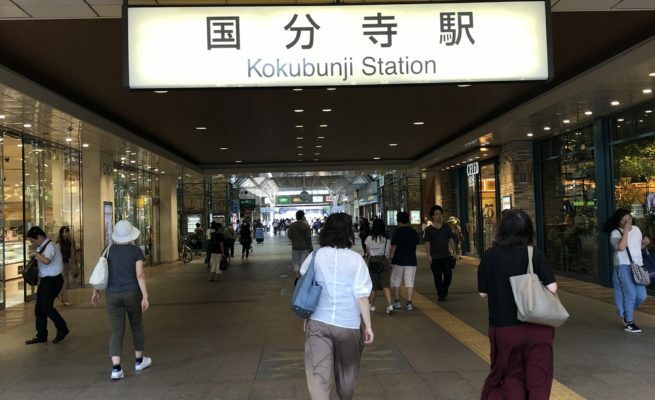 Sakai's proximity to Osaka but relatively inexpensive real estate makes it ideal for families looking for more space or for those looking for somewhere peaceful that’s not too far from the beaten track. 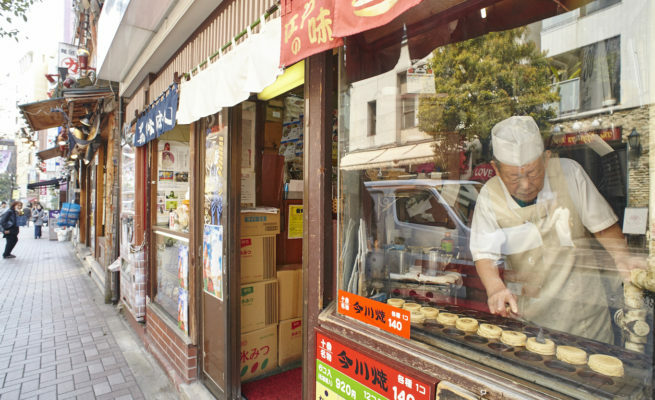 Tokyo area guides to residential neighborhoods popular with foreigners. Home to numerous embassies, excellent public and international schools, quiet narrow streets, expat-dense, international influences vie with Edo-period appeal. Popular with expats and cosmopolitan Japanese alike, this family-friendly suburb boasts top-class amenities. Ōokayama (大岡山) Station in Ota Ward, Tokyo is a relaxed and student-friendly neighborhood. Near the station is the area's most famous landmark, The Tokyo Institute of Technology. Not to be confused with Okayama Station in Okayama Prefecture. Famous for its iconic nightlife scene and more recently the upmarket Roppongi Hills and Tokyo Midtown mega-complexes. 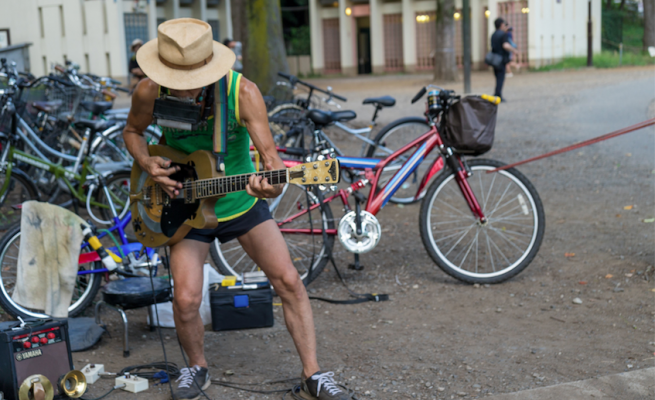 Home to many foreigners living in a microcosm of Tokyo's many urban delights. Nagoya is situated about midway between Tokyo and Osaka. 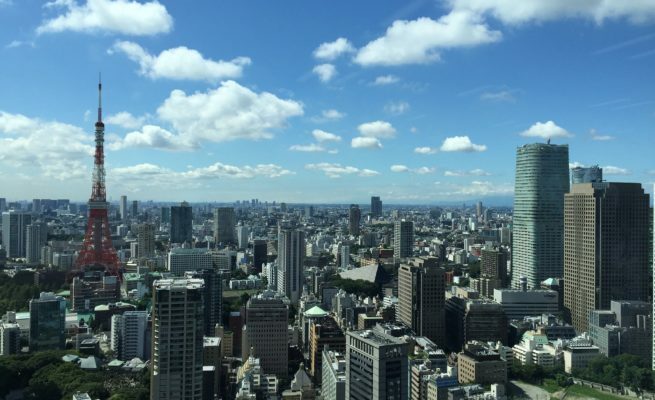 Many foreigners who have lived in both Tokyo and Nagoya will tell you that Nagoya offers everything Tokyo does, only on a much more liveable, convenient, and affordable scale. 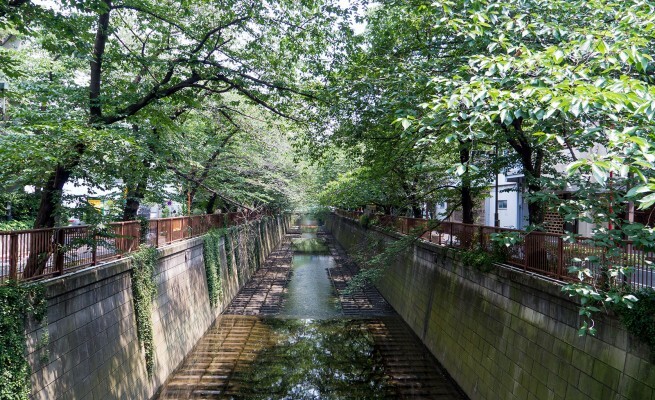 A youthful and creative neighborhood situated in Musashino City, just west of Tokyo. Close enough to the central wards to be convenient but far enough away to have a relaxed and bohemian atmosphere. 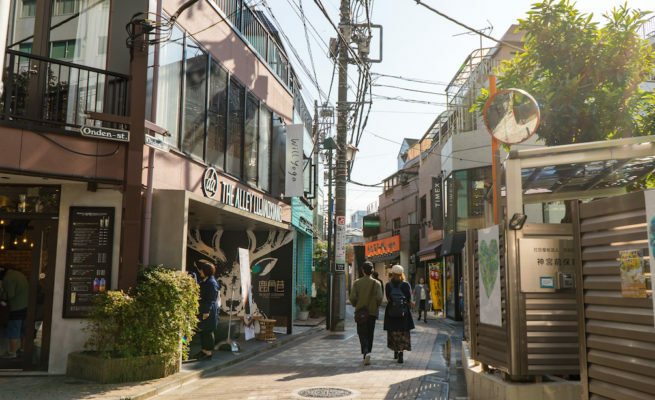 Its diverse and vibrant shopping center is surrounded by peaceful residential areas and home to the famed Inokashira Park. A residential area that’s as well connected and convenient as anywhere in the world’s largest city can be. But distinctly calmer, quieter and far more liveable than many other parts of Tokyo. Finding the perfect apartment in Japan can be stressful. Let the REJ Room Finder do the work for you! 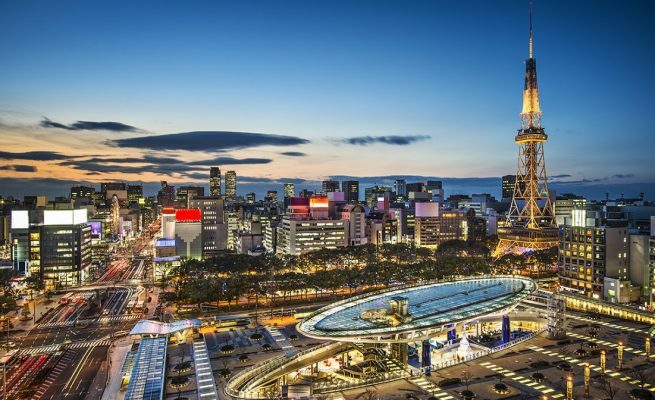 Stay informed about the Japanese real estate market. 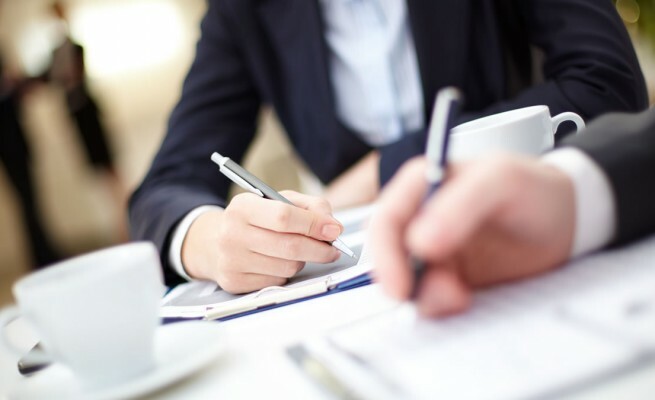 Essential information for buying your dream home or investment property in Japan. Tips and insights to help you navigate the unique process of renting a home in Japan. 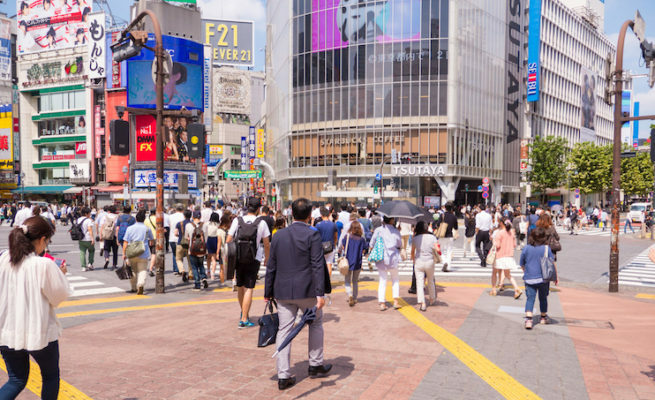 Specified Skills Visa to Start on April 1st: How Ready (Or Not) is Japan to Receive New Foreign Workers?Specified Skills Visa to Start on April 1st: How Ready (Or Not) is Japan to Receive New Foreign Workers? 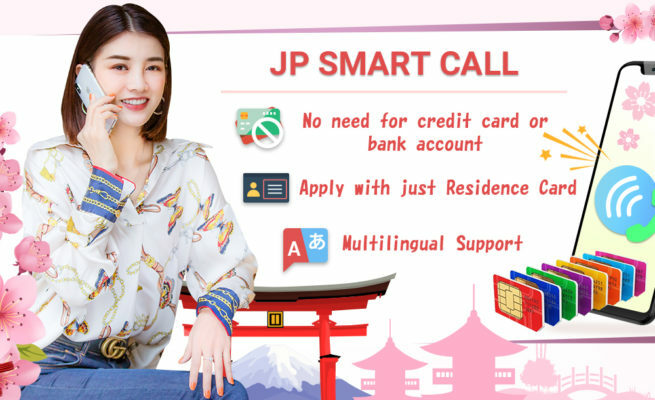 What percentage of apartments in Japan do not require a deposit and key money ?What percentage of apartments in Japan do not require a deposit and key money ?